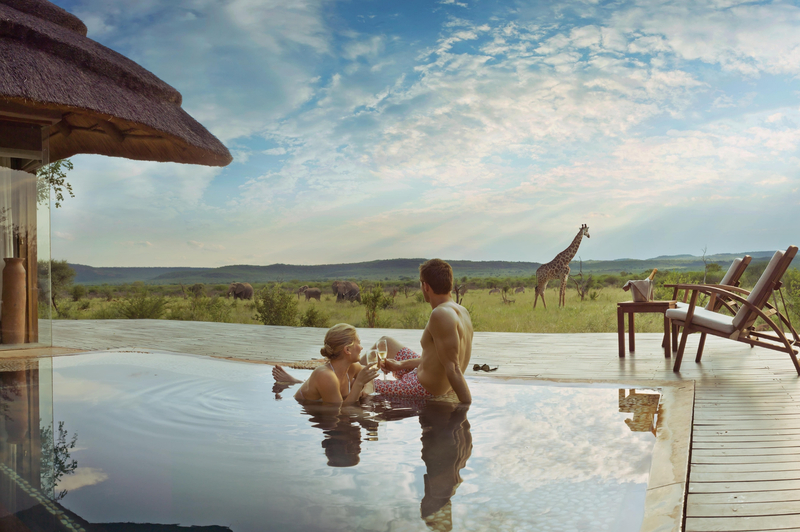 We at Luxury African Safari believe in creating the most memorable experiences for our clients. 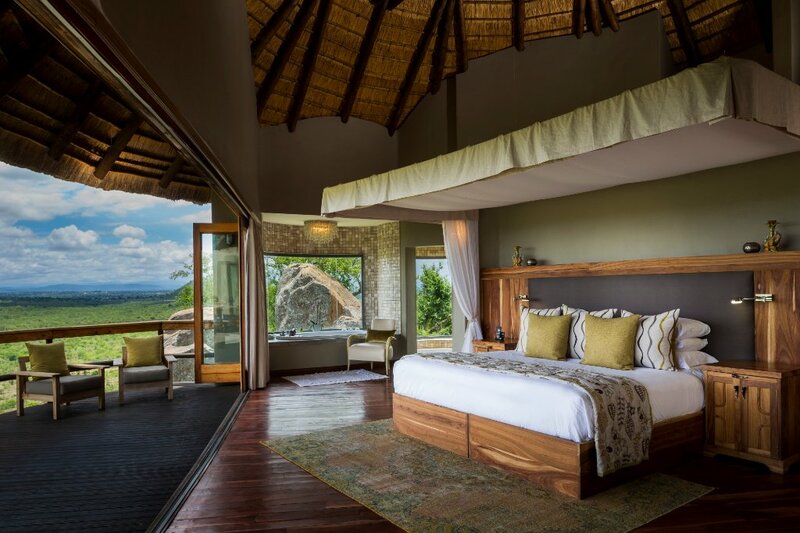 Our extensive understanding of what Southern and East Africa has to offer gives us the upper hand to create experiences that are out of this world. 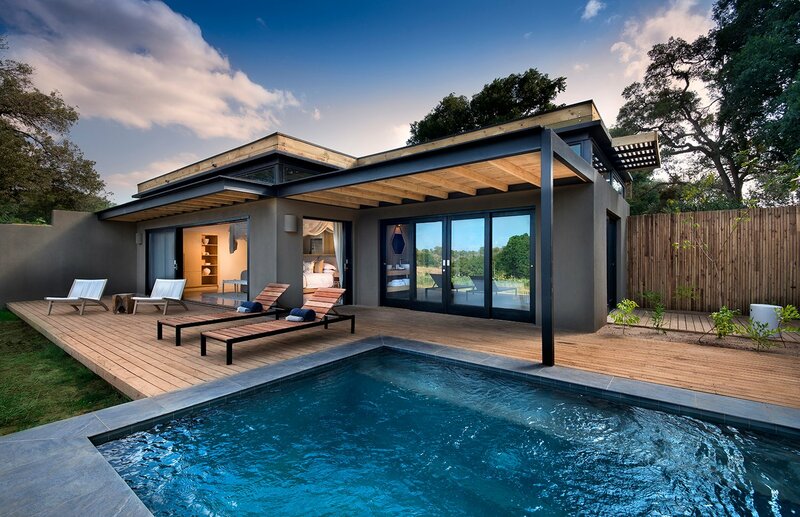 Our Company has significant buying power in the Southern and East African market because we have been trading in that region for over two decades. 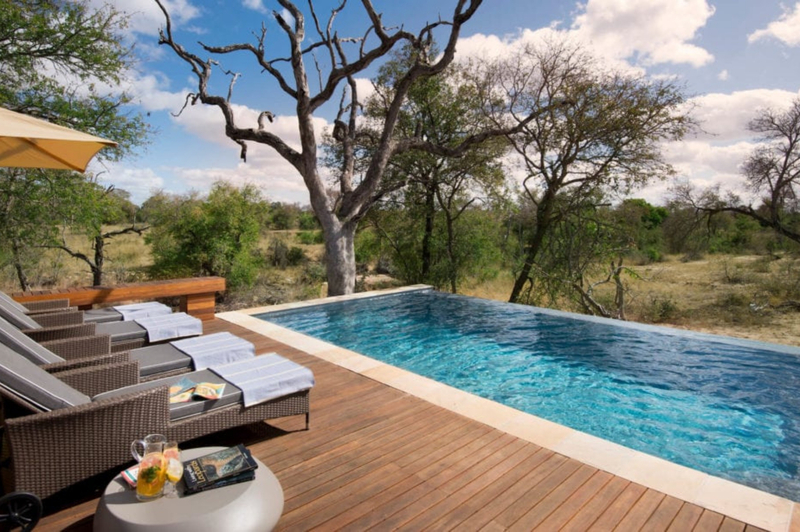 You will save time and money by using our services, as we receive preferential rates from many safari lodges and service providers we have special partnerships with – we pass these savings onto you. 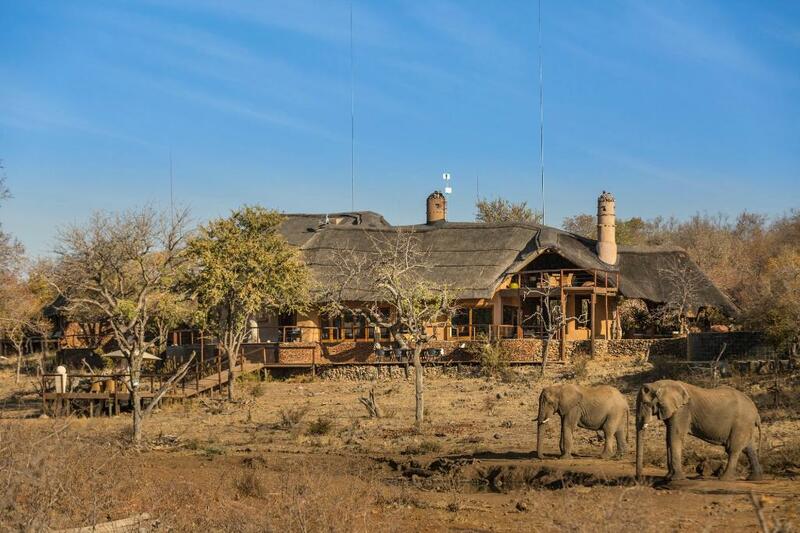 Some lodges also offer Pay 2, Stay 3 options and added value on certain bookings, so be sure to contact us for your personalised trip. 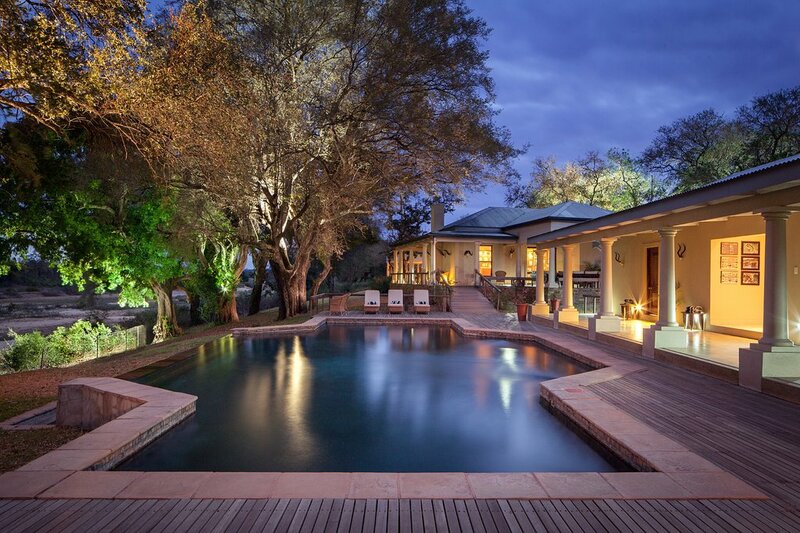 Below are a couple of sample specials for your perusal. 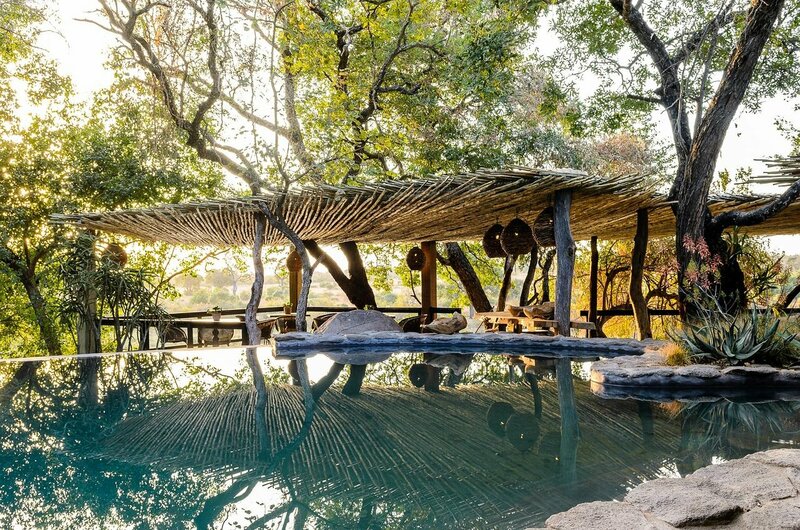 Maybe you want to visit the oldest and most historical private game reserve in South Africa: MalaMala Main Camp, or the Sabi Sabi Bush Lodge is in a prime Big 5 area also known for its Leopard sightings. 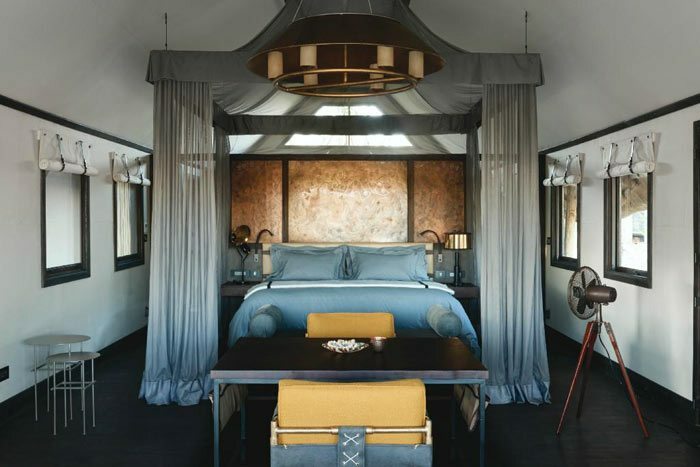 Singita Boulder Lodge is a celebration of the tranquility, space, and light which flows through the incredibly vast Sand River area. 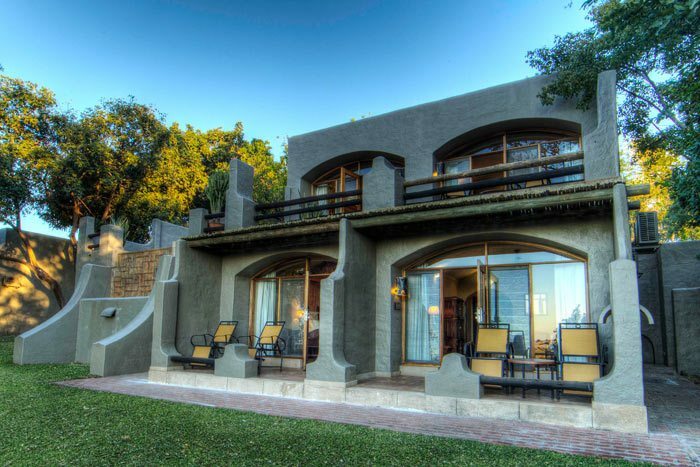 Lion Sands River Lodge is sure to win over your heart! 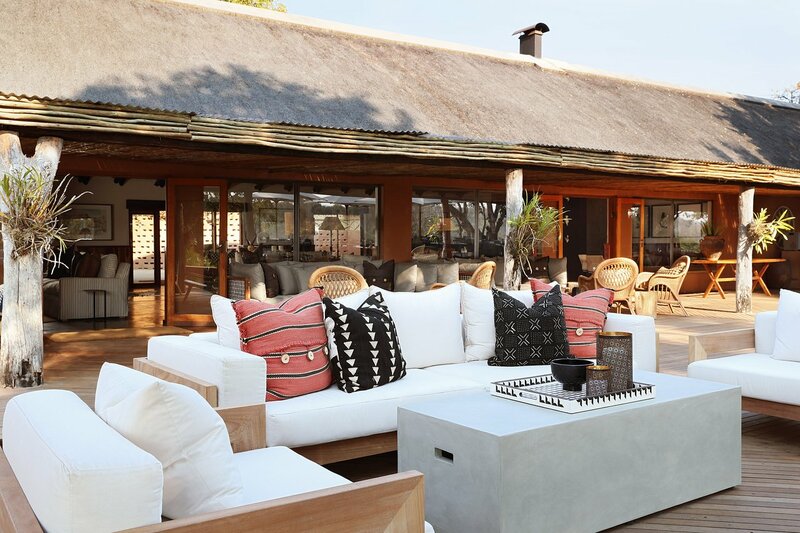 Kapama Karula Camp with its light, airy, open spaces and views is the flagship lodge of Kapama, and at Kapama Southern Camp even young children are a priority and the memories made will be with you and your family forever. 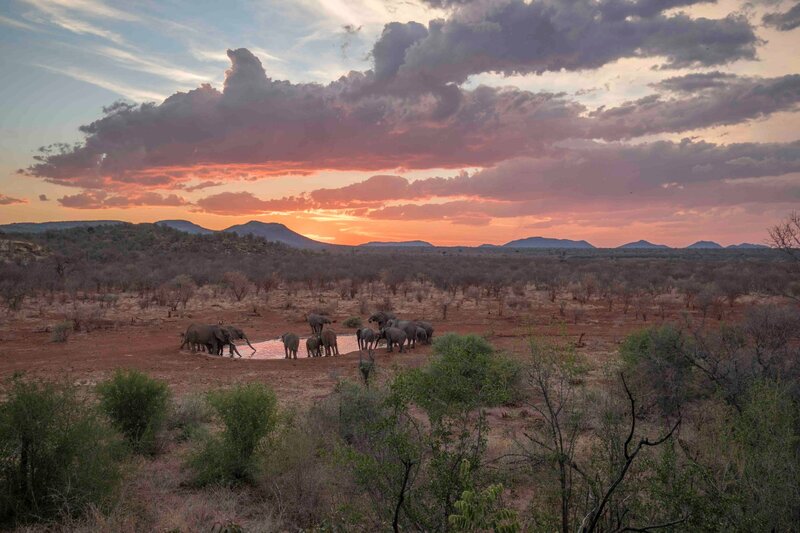 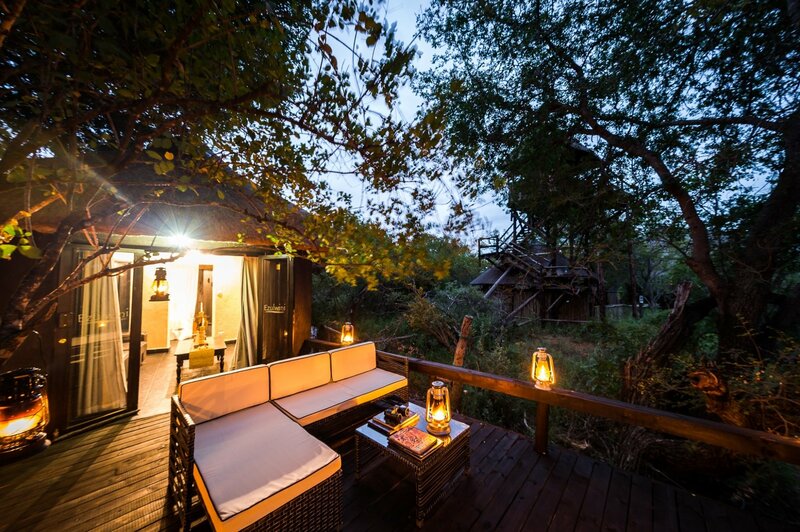 MalaMala Rattray’s Camp is the premier safari destination for those seeking to experience the wild heart of Africa and Ezulwini River Lodge is built on the banks of the Olifants River under a riverine forest of trees making bird watching easy! 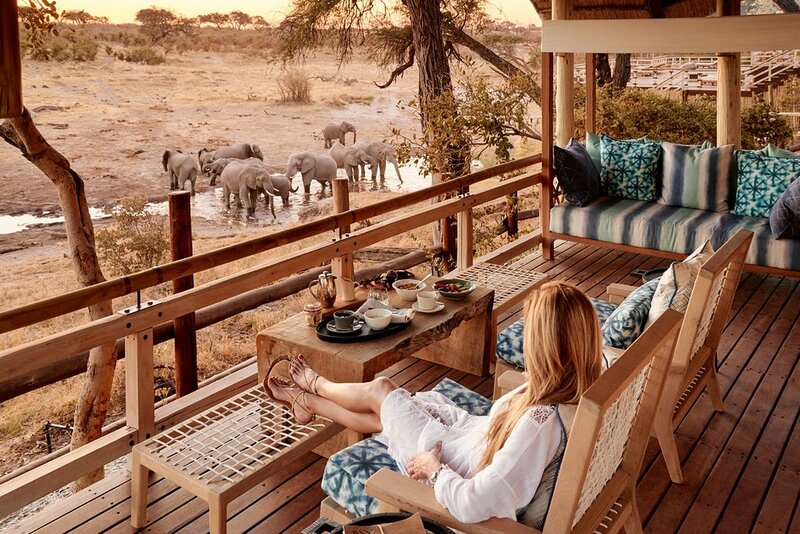 Our expert team has been helping clients from around the world to plan and book tailor-made luxury safaris for over 22 years. 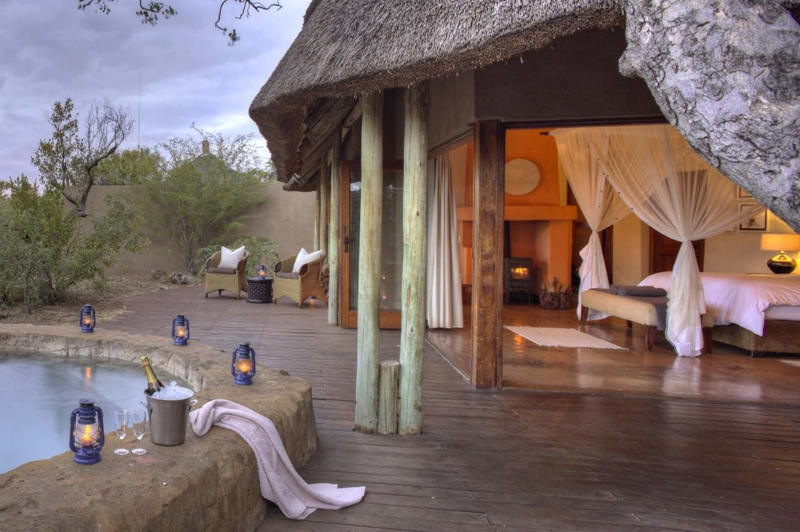 Our safari experiences are luxurious and independent, and each trip is hand-tailored to suit your personal tastes. 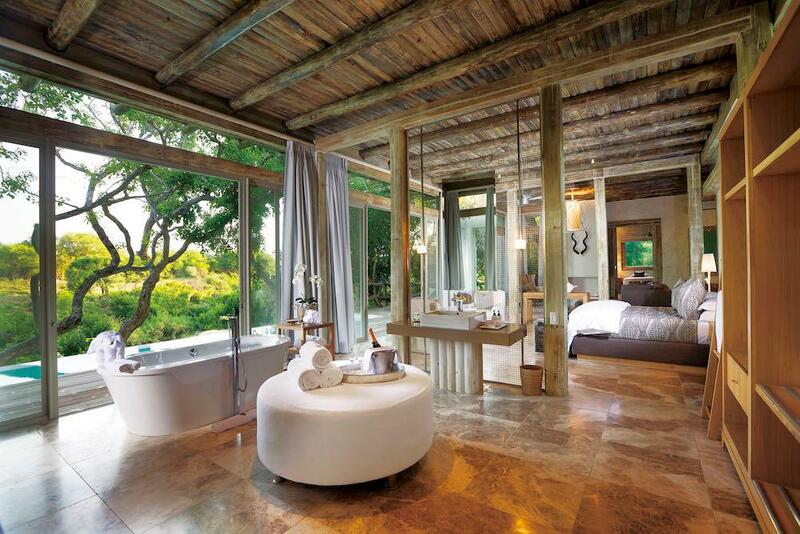 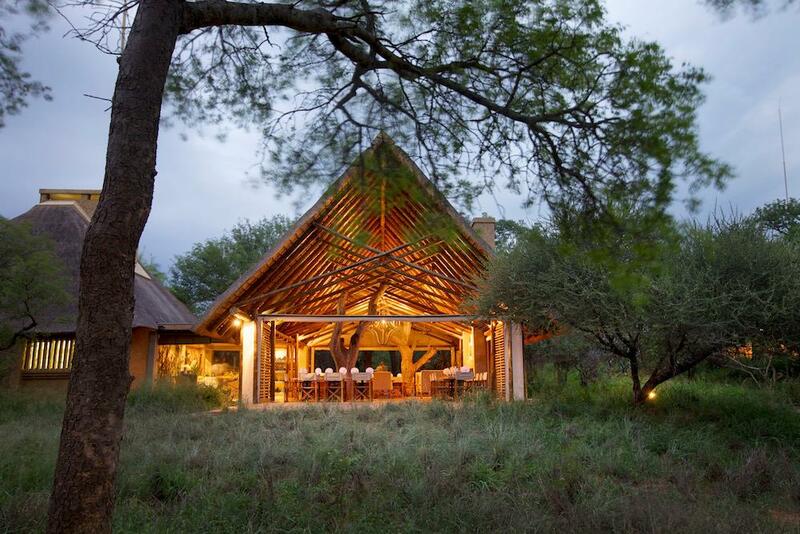 When you book with us, you’ll benefit from our industry expertise and receive preferential rates from safari lodges. 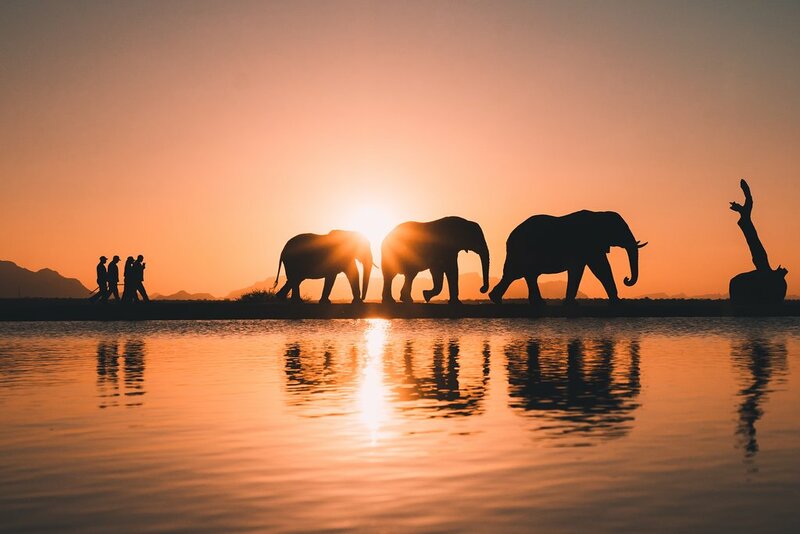 Since our team has in-depth and first-hand experience of safaris, conservation, and responsible tourism, we are able to select the best options to fit your needs. 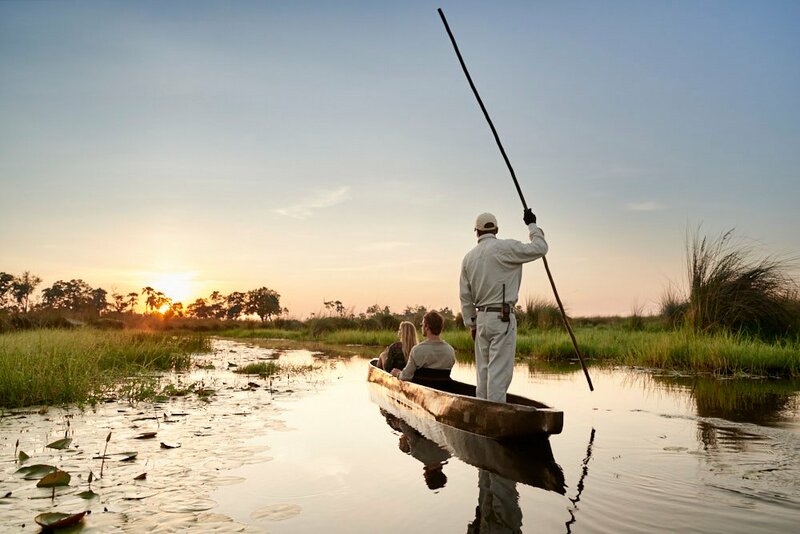 We are committed to giving you the personal and discrete service you need to enjoy your trip to the fullest. 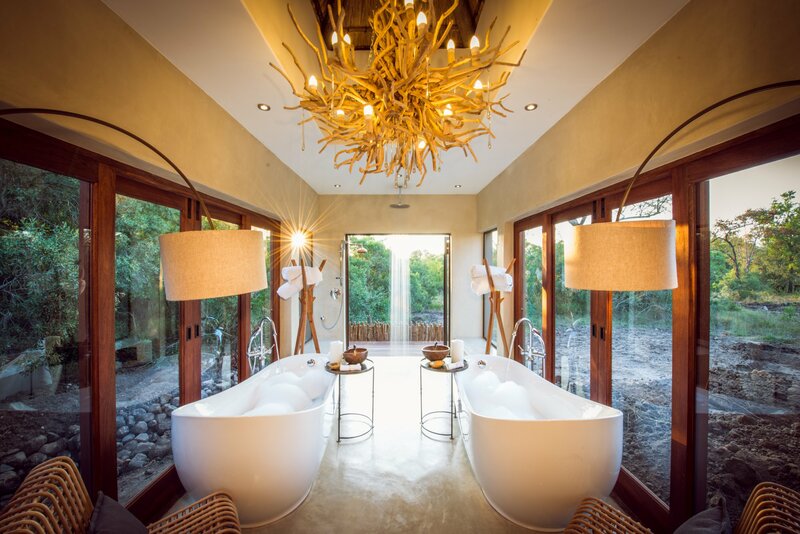 Contact us to create a memorable experience for you!